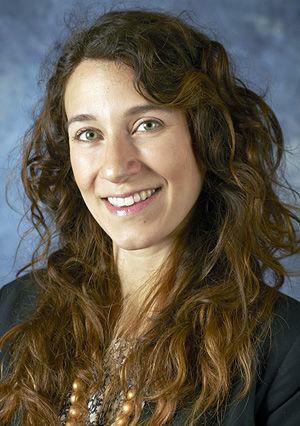 Tirzah (Brown) Birk ’11 (biology and chemistry) received the 2019 McAllister Excellence in Teaching Award for her work at Ivy Tech Community College. Birk is a faculty fellow and adjunct instructor in Ivy Tech’s School of Arts, Sciences and Education, teaching classes in anatomy, physiology and biology at Ivy Tech Lafayette. The award is presented annually to one full-time and one adjunct faculty member, and symbolizes competency, hard work and determination. Students nominate faculty and a peer committee chooses award recipients. Birk received a $1,000 award from the McAllister Foundation and a commemorative plaque. Read more here from The Lafayette Leader.